Considering the success of Nintendo’s Direct livestreams and the coming of Microsoft’s Inside Xbox broadcasts, it was only a matter of time for Sony Interactive Entertainment to jump on the bandwagon with its own PlayStation livestreams. 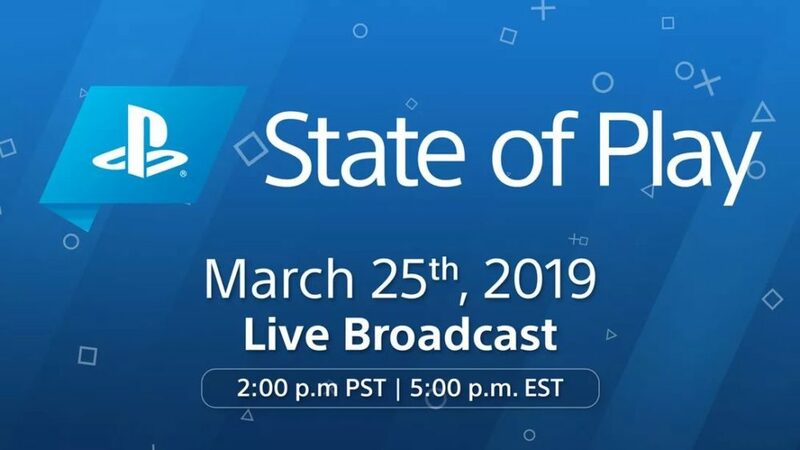 Today Sony announced the “State of Play” broadcast that will come on March 25 at 2:00 PM PDT, 5:00 PM EST, 9:00 PM GMT, and 10:00 PM CET. 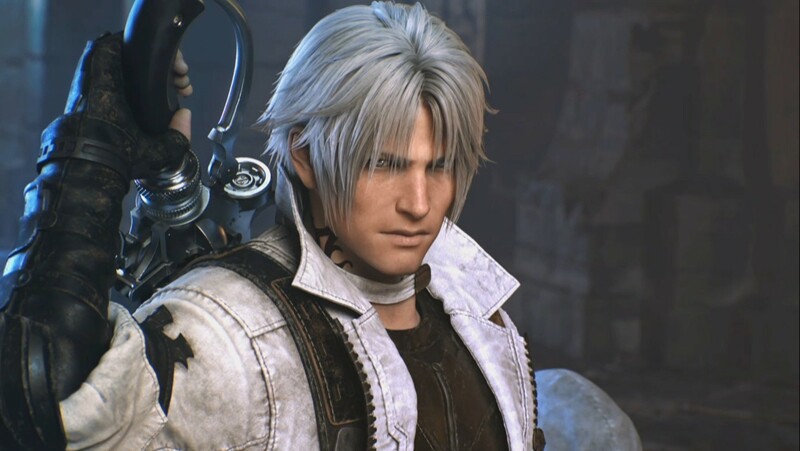 The promise is for “updates and announcements from the world of PlayStation.” The first episode will feature upcoming PS4 and PlayStation VR games with new trailers, announcements of new titles, and new gameplay footage. If it sounds familiar, it’s because it is. Even the wording is very similar to the announcements of new Nintendo Direct livestreams. 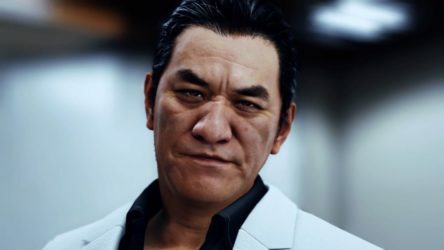 Considering that Sony won’t be at E3 this year, it was probably to be expected that they would find another way to deliver their news to their fans, and this is it. At the moment, there is no specific information on how long the broadcast will last or which games will be announced and showcased. We’ll have to wait and see.